To add this web page to the home screen of your mobile device: tap and then Add to Home Screen. 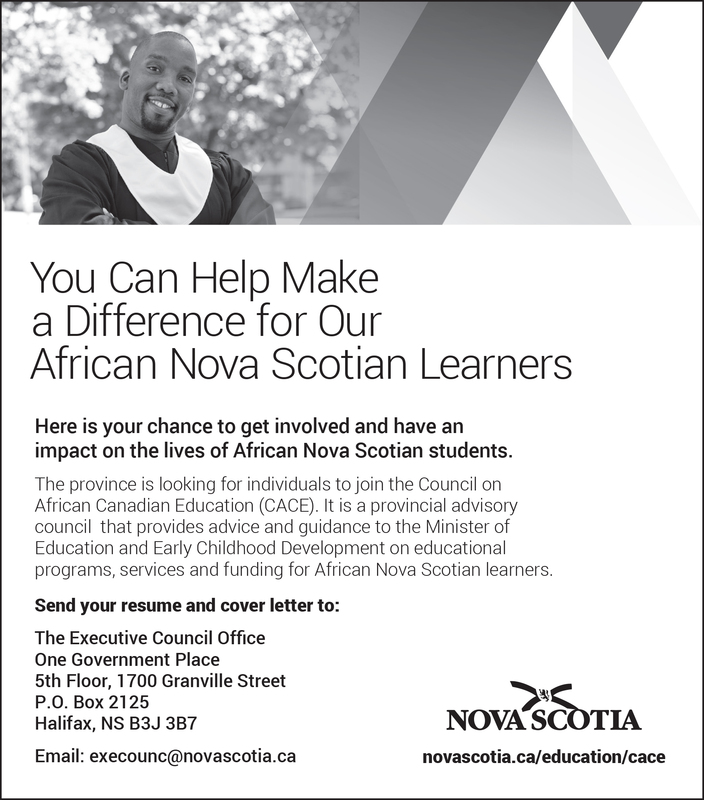 (CACE) The Council on African Canadian Education (CACE) is the outgrowth of the Black Learners Advisory Committee (BLAC). Formed in 1990, the BLAC was the response to ongoing struggles of African Nova Scotians to eliminate racism and receive equity in education.